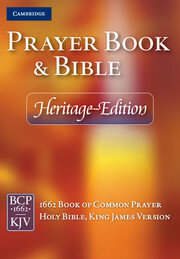 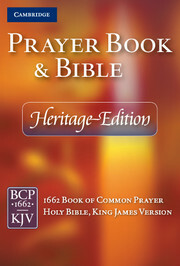 An abbreviated form of the 1662 Book of Common Prayer, simplified and easier to follow. 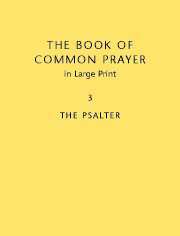 It contains the order of service most often required, and also includes the Psalms. 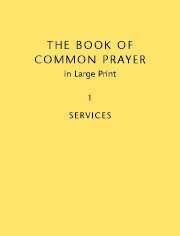 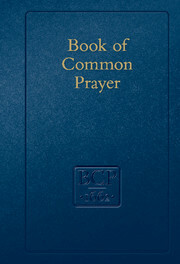 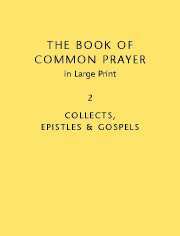 Some of the 1928 Book of Common Prayer variants are included, for example in the wedding service. 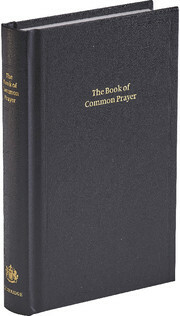 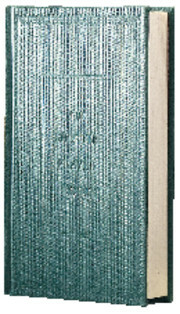 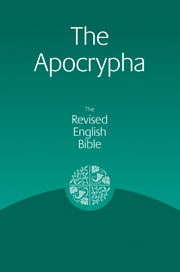 The book comes in an attractive green hardback and will be ideal for use in church.